Apple has officially released MacOS Mojave 10.14.4 with a number of new features and bug fixes. In this guide, I will show you how to install this latest operating system on your Mac. Since Apple first announced macOS 10.14 Mojave last year, many people have been testing the earlier versions of the new operating system. They’ve been experienced the new features as well as reported on bugs or issues they encountered. This means the macOS Mojave 10.14.4 final build will be free of bugs, so you should be able to download and install it without issue. My MBP 2016 dealt with a range of bugs and issues on MacOS High Sierra, especially, the serious one was the fast battery drain when sleeping my computer. But after I updated to the latest MacOS 10.14.4 version, it no longer appears. 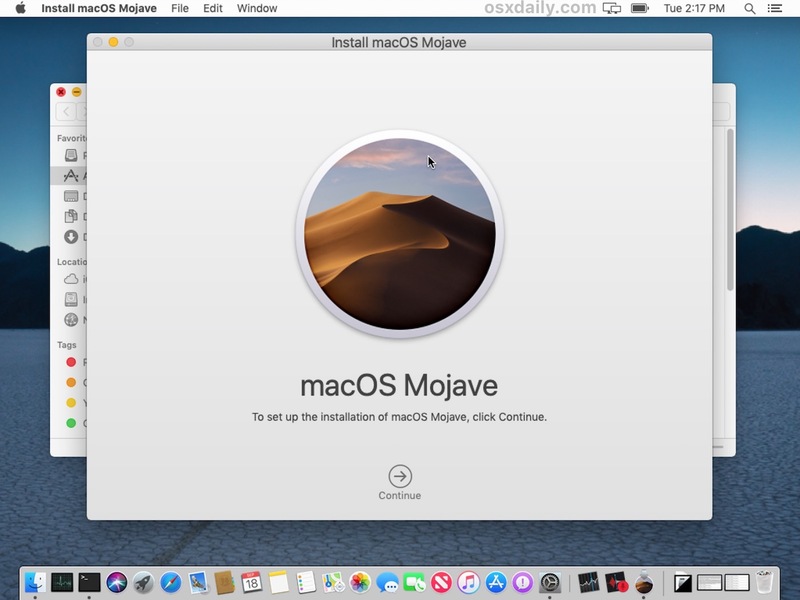 Even without issues, upgrading to a new operating system is still an important task , so make sure you follow my instruction carefully to download and install the latest macOS 10.14.4 Mojave on your computer. It could save you valuable time to do other works. If you encounter issues after updating to the latest OS, then check my guide to fix macOS 10.14 Mojave problems. Is Your Mac Compatible With MacOS Mojave? Before proceed with downloading MacOS 10.14.4 Mojave, you should first make sure whether your Mac is supported to run the operating system. Apple has already claimed that macOS 10.14 will run on all Mac devices released from 2012 onwards. So, if your Mac is far from before then, you’re out of luck. Whenever you update the operating system on your Mac, you are going to test a new operating system, I highly recommend you to back up the files on your Mac first to avoid unexpected issues in case anything goes wrong so that you can quickly restore your machine to its normal working order. Before downloading and installing macOS 10.14 Mojave, ensure your Mac is already backed up first. You can install macOS 10.14 Mojave update directly from the App Store on your computer. Open App Store in your current macOS version, and then search for macOS Mojave. Simply click on Install button, and when you see a window, just click “Continue” to start the process. You can also navigate to macOS Mojave website, which comes with a download link for installing the latest MacOS version on your supported Mac computer. It will start downloading macOS Mojave into the Applications folder. Once the process is done, the installer will open up, you simply follow the onscreen instructions to start installing macOS 10.14 Mojave on your Mac. If you want to avoid bugs after upgrading to the latest MacOS version, then a clean installation is the way I recommend you. 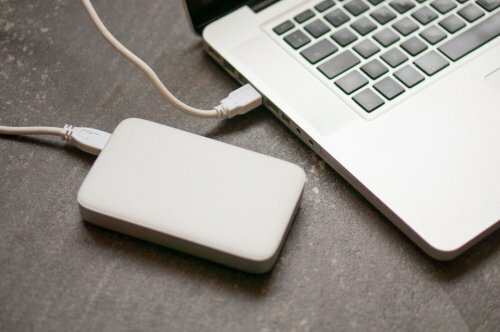 While this method is a little complicated, it’s a good way of refreshing your Mac hard drive. A USB flash drive at least 8GB to save MacOS 10.14 Mojave installer. Since it’s a clean install, so you need a USB drive to do so. Doing this directly on your Mac is not possible. MacOS Installer file. You can download it from Apple Store. 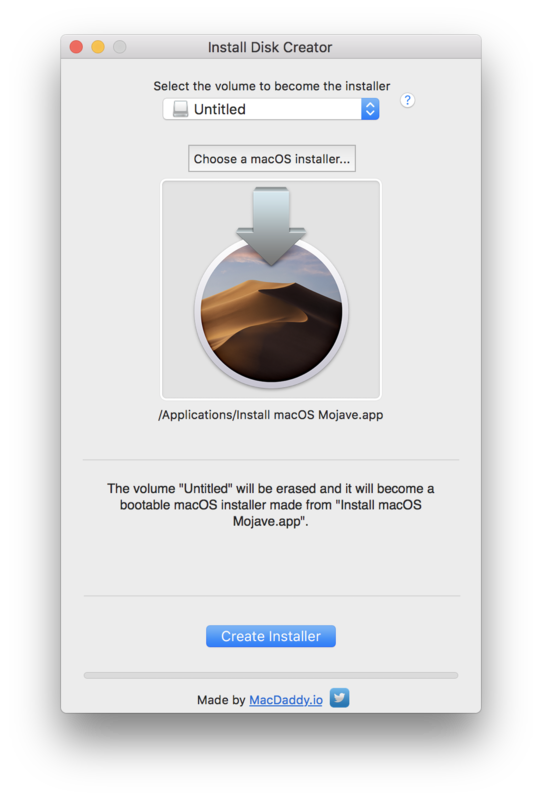 Create the USB installer to install MacOS Mojave on your Mac computer. There are two ways to create the installer file that are using a third party app or using Terminal commands. 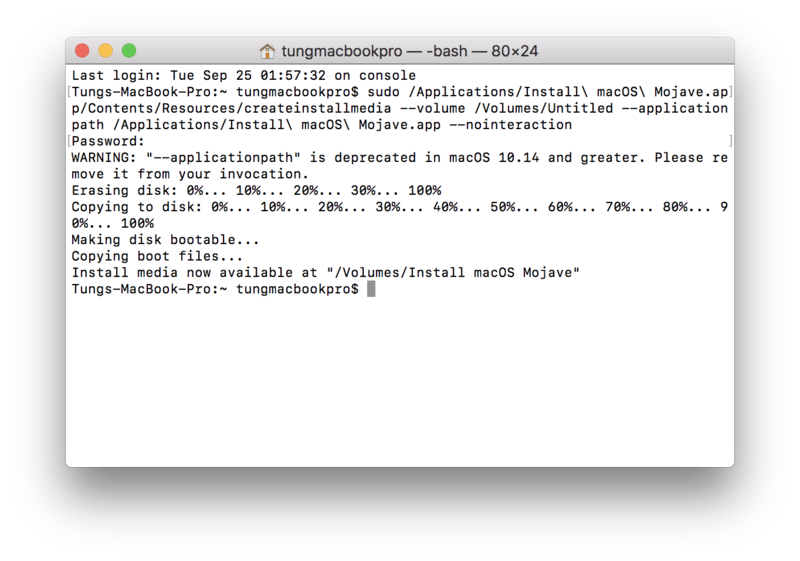 In this post, I’m going to use Install disk Creeator software to create my own USB Mojave installer file. Download the app as the link above. Once done, open it and plug your UDDB drive into your Mac. Choose your right USB drive to become the installer and browse to the folder that contains the MacOS Mojave installer file. You’d better save the file to Desktop to get it easier. Now, simply click on “Create installer” to start creating the USB installer. Wait for the process to complete. After you download Mojave file, it will be located in the Application folder. You don’t need to change the file name. 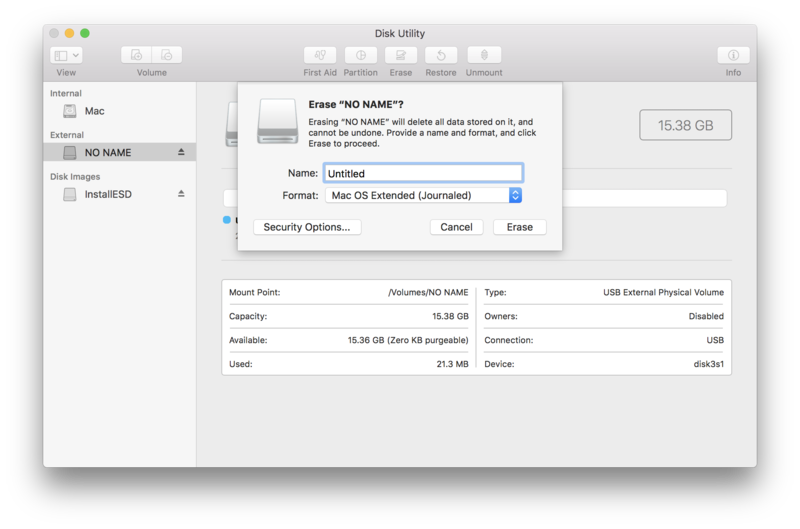 You need to format your USB drive with a name: “Untitled” by using Disk Utility Tool. When you are all set, you can then start the clean installation of MacOS Mojave. I have tried this method to update my MBP 2016 to the newest operating system. 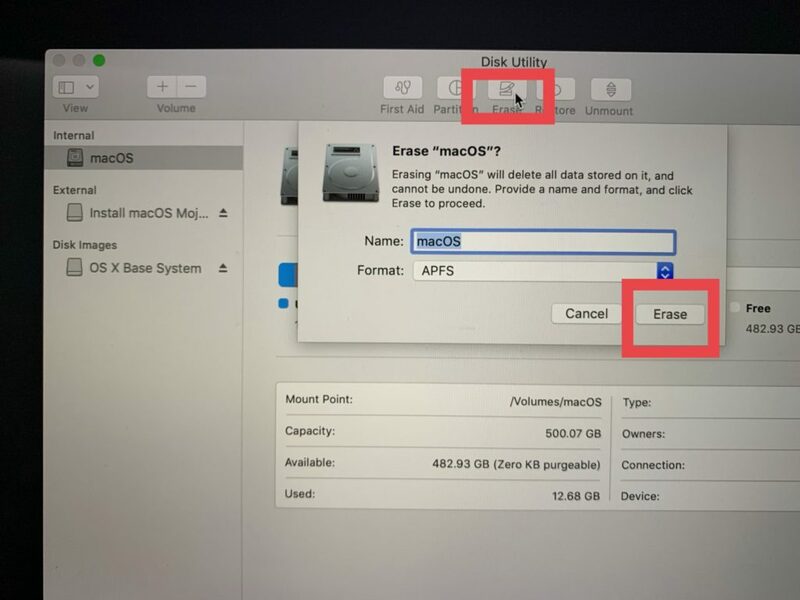 I have to note again that you have to back up your Mac before getting started since the clean install will require formatting your hard drive. Reboot your computer, then quickly press and hold Option key to boot your Mac into Recovery mode. After selecting your preferred language, select “Disk Utility” from the window popup. In “Disk Utility” section, select MacOS > click on Erase and it will start formatting your hard drive. 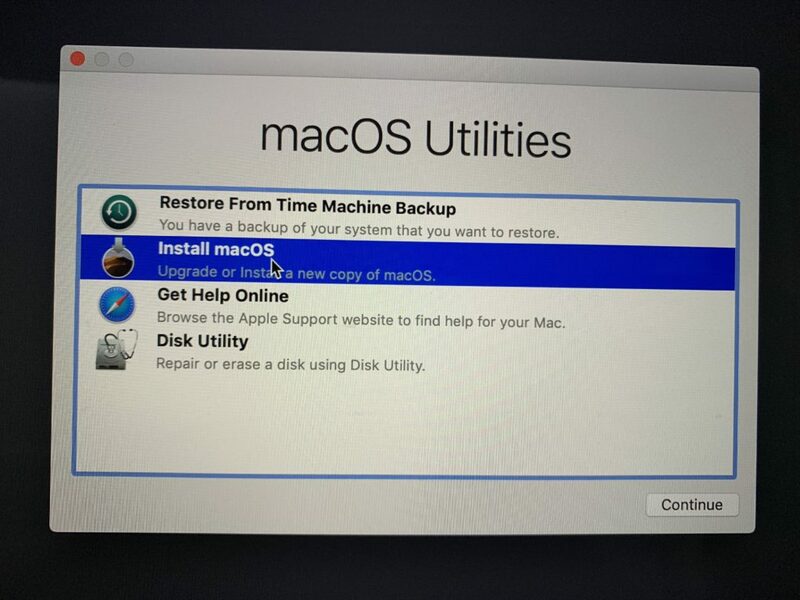 When done, close Disk utility window to return the MacOS Utilities Simply click on Install MacOS. Now, enjoy a cup of coffee and wait for the process to be done. After your Mac boots up, complete the setup wizard and your Mac is now running on the latest macOS Mojave 10.1.4.4 version. If you have any question, let’s know in the comment below. Next articleApple iPhone XS vs Samsung Galaxy S10: Which one is right for you?